Need help organizing kids clothes? These tips will help you organize & store them to save space! For something so small, children's clothes - especially baby and toddler clothes - seem to take up so much space! I was amazed at how many clothes we had for my twins when they were born, thanks to generous gifts, hand me downs, and my own shopping - and how fast they outgrew them. 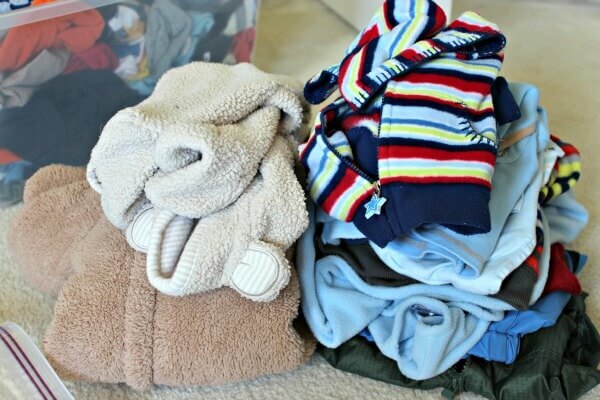 It was obvious that I needed a solution to organize my kids clothes - it seemed like I was in a constant state of rotating clothes, and trying to find a place to store things they had barely worn. I have my kids' clothes organized now and want to share a few of my favorite tips to help you save time, space, and even money when it comes to kid's clothes. 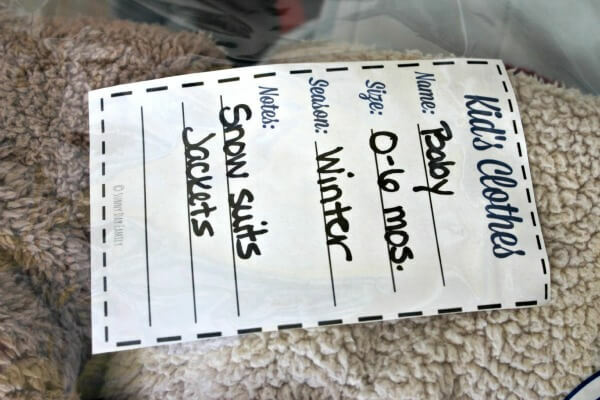 The two main categories you want to organize your kid's clothes by are size and season. When you're moving out of one size and into another, put everything that is the same size together. For babies, this will usually be in the same season (they grow too fast!) 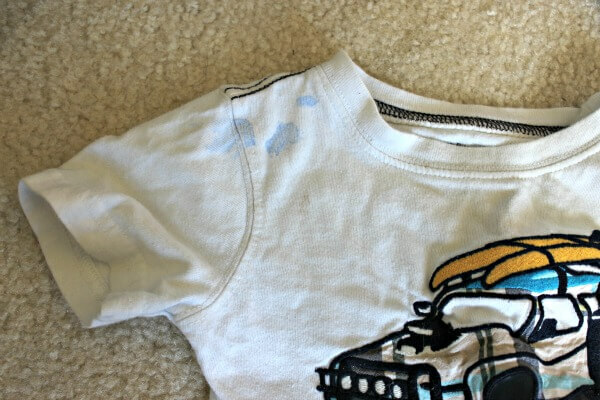 but for toddlers and older kids, you'll want to separate the winter and summer clothes. This way, when you are getting them out again for a younger sibling or a friend, you won't have to wade through snow suits in July. When you're clearing out clothes, it's really easy to grab everything without looking. But it will save you a lot of effort to inspect your clothes BEFORE you store them away. Check for broken zippers & fasteners, tears, and stains. If something isn't in good condition, have it repaired or toss it. You don't want to waste space storing things that aren't usable, and you won't have a good idea of what you have on hand for the next child. Make sure everything has been cleaned so that it's fresh and ready to use when you take it out again. Trust me, you'll be glad you did! 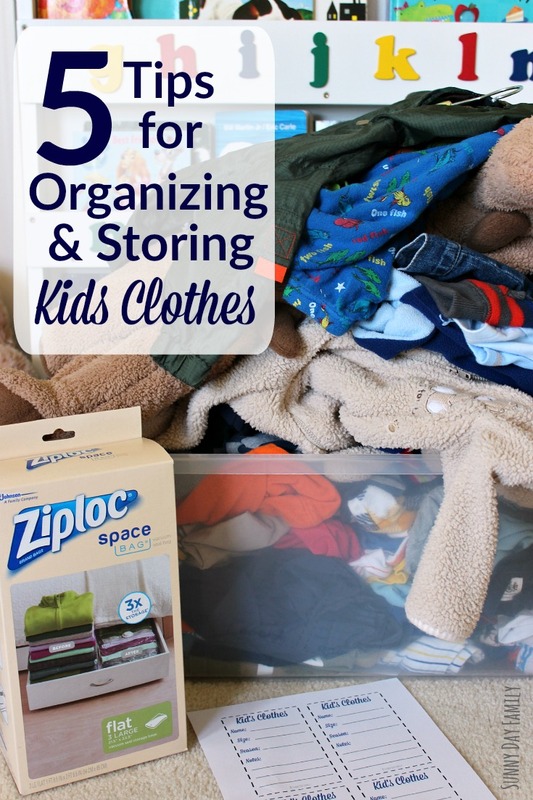 I used Ziploc® Space Bags® for years before I had kids to store my extra linens and winter sweaters, and they are my absolute favorite way to store my kid's clothes. I don't know how I would have room for everything without them! 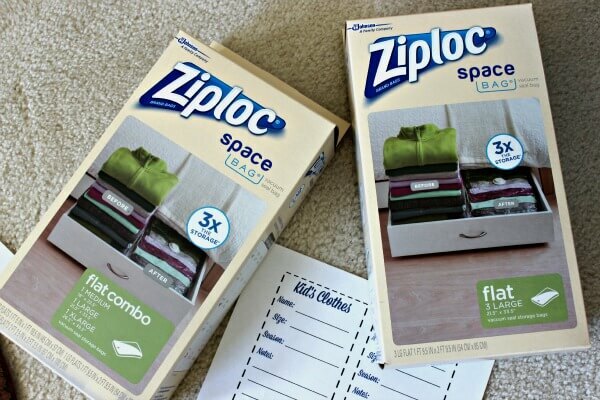 They are really easy to use - I like the Ziploc® Space Bag® Large Flat for storing clothes. Fill the Ziploc® Space Bag® to the fill line, zip it closed, then use your vacuum to remove the air through the valve on the Ziploc® Space Bag®. Snap it shut and you're done! You get 3 times more storage* and it's airtight and waterproof. (*compared to uncompressed storage volume). 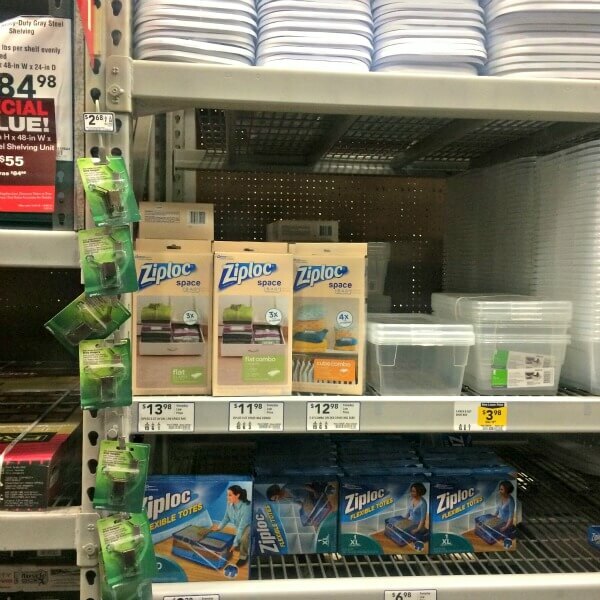 Ziploc® Space Bags® protect against bugs, mildew, dirt, and odors - so no worries if you need to store your clothes in the attic or basement. I just love how much stuff I can fit into these! And I feel safe knowing that my clothes will be protected. Now that you have your clothes sorted and cleaned, you want to have a way to know what's inside those Ziploc® Space Bags®. That's why I've created these Printable Labels, which you can download here. Simply print and cut them out and you have a place to mark whose clothes they are, sizes, season, and any notes as well. Then just slip the label inside your Ziploc® Space Bag® facing out. Since Ziploc® Space Bags® are reusable, this is a great way to label your contents and still let you reuse the Ziploc® Space Bag® for another set of clothes later. One of my girlfriends has recently helped me get into the habit of buying clothes at the end of the season for the following year. Once your kids are past the baby stage, it's fairly easy to guess which size they will wear, and you can take advantage of end of season clearance sales to pick up clothes for the following year. Sort, label, and store them in your Ziploc® Space Bags®, and they will be ready to go - and you won't be rushing or overspending when the kids outgrow their clothes. Want another easy way to organize kids clothes to help you have stress free mornings, especially at back to school time? Check out this easy DIY solution! 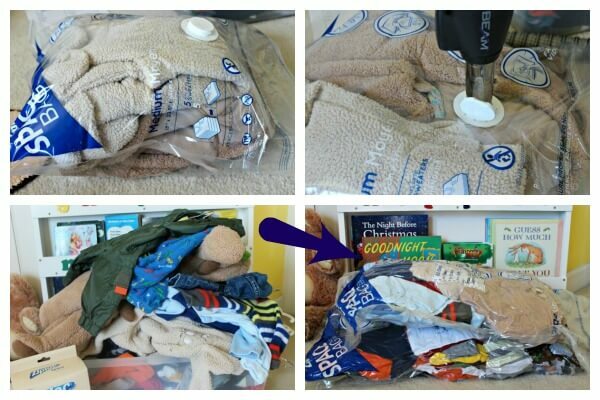 How can Ziploc® Space Bags® help get your kid's clothes under control? Check them out at Lowe's and leave a comment below to let me know!